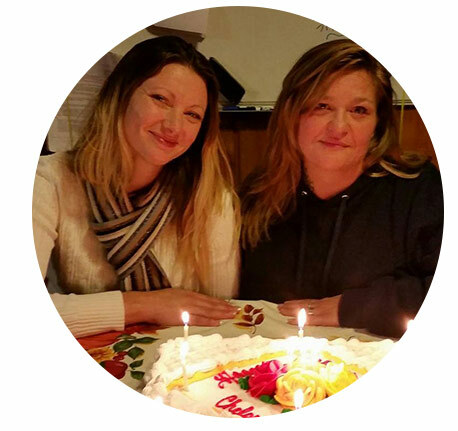 Purpose and Philosophy: Chrysalis Women’s Transitional Living provides safe and sober housing for adult women in a healthy, positive, faith based environment. Residents are housed in 3 homes in Boise, Idaho. Our women have recently been incarcerated, are homeless, abused, or are chemically dependent. The residents attend Chrysalis life skills classes two nights a week to learn how to live a life free of addictions. The classes are designed to promote success. Residents are also required to attend a church of their choice and recovery group meetings outside of Chrysalis. Chrysalis’s objective is to continue to be an effective resource in the community, providing homes that are well maintained inside and out, with an atmosphere of love and acceptance. We have an excellent reputation of integrity in our community and strive to be successful in the business and programs that we provide. Chrysalis provides resources, information and leadership to the residents to encourage and support their transition back into the community as successful individuals who can live independently. Marsha Tennyson founded Innerlight in 1997 in Long Beach, California, after spending nine years as the Vice-President of Women’s Programs at the Los Angeles Mission. Mrs. Tennyson moved to Boise, Idaho in 1999 to open City Light Home for Women and Children for the Boise Rescue Mission. She spent 2 1/2 years as the Director of City Light and it was there she realized the enormous need for transitional living in Idaho. 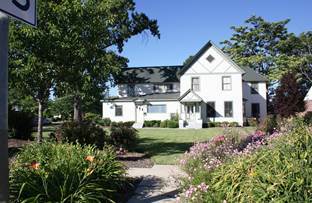 In May of 2001, Innerlight was incorporated in Idaho and is doing business as Chrysalis Women’s Transitional Living Inc. Providing an opportunity for a life of purpose and fulfillment for women whose lives have been devastated by addiction and the pains of their past, is the mission of Chrysalis. Believing each person is created to be a unique and valuable individual, our mission is to present an opportunity for life change by instilling purpose and vision in women whose lives have become unmanageable. Chrysalis provides a safe environment in which to build healthy relationships with God, self and others through transitional living, life recovery skills, coaching, spiritual growth and education. The Board of Directors meets once a month to discuss the yearly/monthly fiscal planning and accountability of Chrysalis. The Governing Board ensures quality improvement in service delivery, establishes policies to guide administrative operations, reviews operations for quality assurance issues and updates policies. In addition, they are advised of the needs in the community and the individuals being served. Qualified staff are placed to effectively operate the services of Chrysalis. The Board receives a monthly report from the Director on the outcomes each month in regard to, the residents, the program status and the activities.